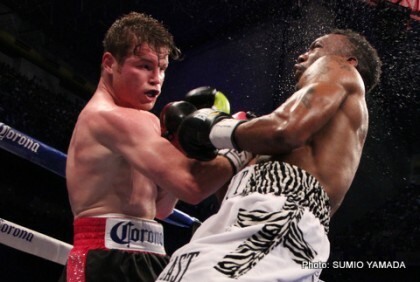 Left-Hook Lounge: Is ‘Canleo’ Ready For Mayweather, and Could Cotto Be Next? Daniel Óscar García vs. Adrian Rene Granados & Ricardo Espinoza Franco vs. John Riel Casimero RBR. Common sense says Anthony Joshua is NOT clean, how does he keep passing tests?